Decadence Fine Cakes & Confections is a custom cakes, desserts and petit fours specialist located in the Santa Ynez Valley Wine Country in California. 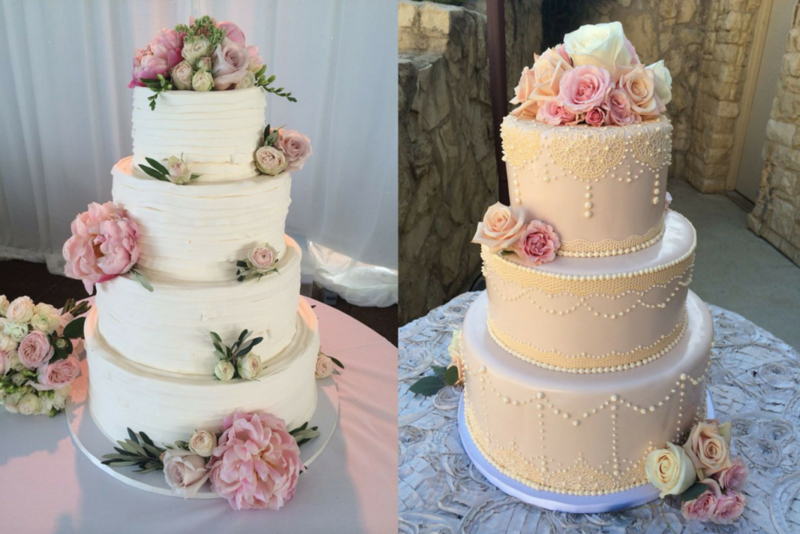 Decadence Fine Cakes & Confections caters to all sorts of special events, including of course, weddings. You have to contact them via email if you wish to discuss a wedding cake. That makes sense, because if you check out their Pinterest collection, you’ll see that Decadence Fine Cakes & Confections are highly customisable. However, you can buy scrumptious-looking wine pairing cooking through the online store. 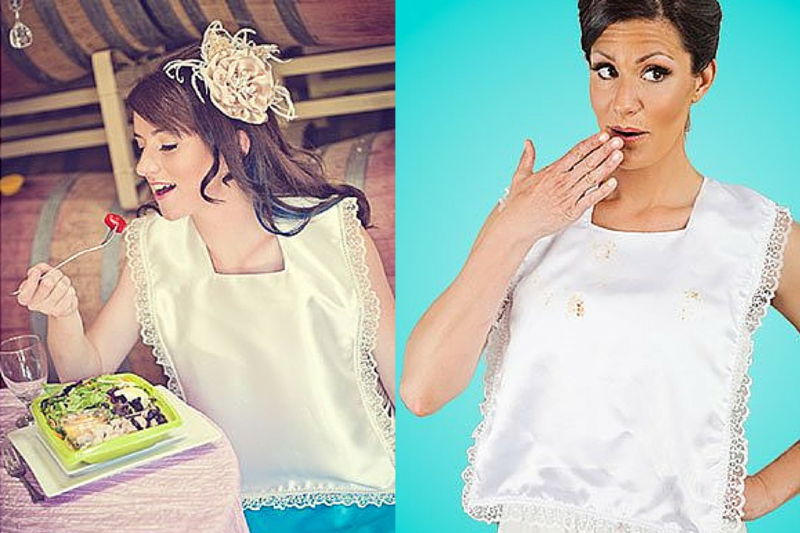 Inspired by her daughter’s horrible experience spilling ravioli down her wedding dress, Sandi Romena decided to start a business creating special bibs for brides (and grooms and flower girls) to wear on the big day. The bibs are designed to protect the wedding dress during the meal. Most of the Bib4Brides bibs are customised with beading and lace to look like they are part of the dress (or the suit for the groom). They come in classic, couture, and strapless styles. There are also denim and camouflage speciality styles for the more adventurous. Let’s face it, Bibs4Brides is an unusual idea. But it makes sense! It’ll be interesting to see if this one catches on. 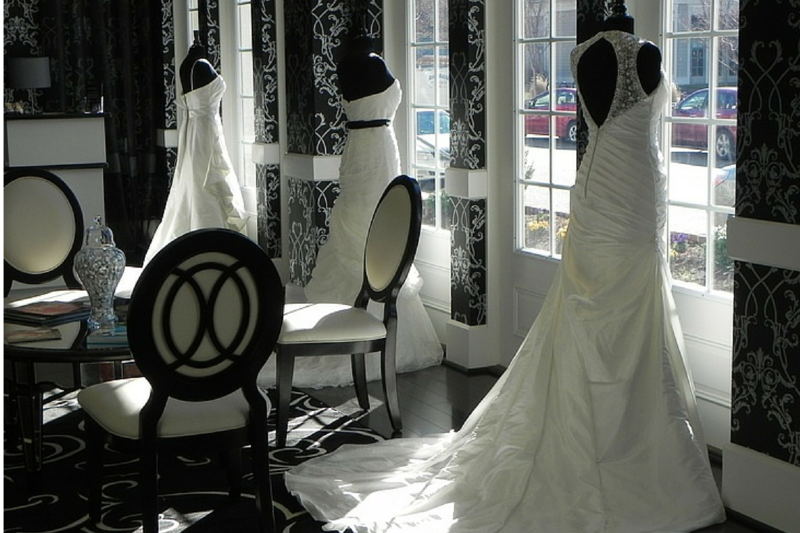 The Inspired Bride is a bridal boutique based in Williamburg, Virginia. They offer a collection of wedding dresses, bridesmaid dresses, headpieces and jewellery for sale. The Inspired Bride prides itself on providing a friendly and intimate shopping experience for brides. They even pop a bottle of champagne when customers find their perfect dress! While the Inspired Bride has an obvious focus on the offline experience, they’ve also taken care of their online presence. The website includes functionality for taking online orders. Customers can also purchase headpieces, jewellery and a limited collection of bridesmaid dresses from the online store. 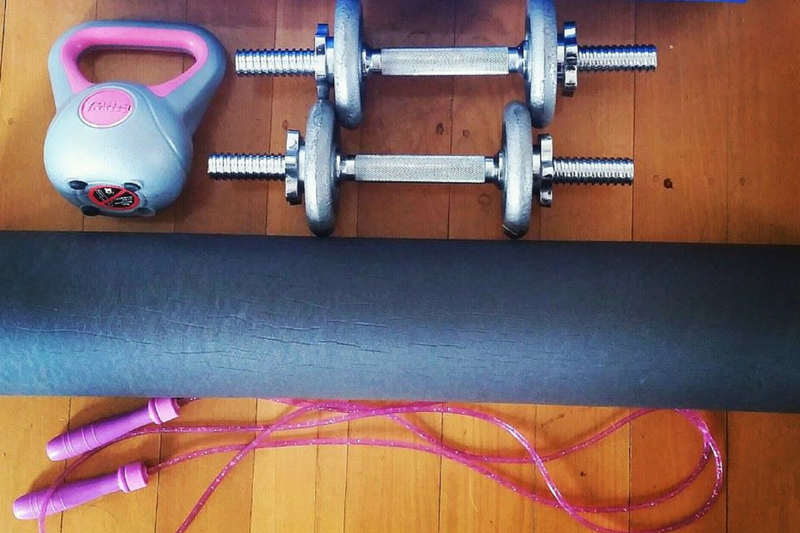 Last, but not least, we have Fit, Gorgeous Brides, a personal training service based in Auckland, New Zealand. Fit, Gorgeous Brides focuses on getting brides in the best possible shape for the big day. Founder Amelia-Jane Hoffmann offers personal training, slim down plans and toning challenges via her website. In the online store, you can purchase eBooks and book into a Fit, Gorgeous Brides training course (using the WooCommerce Bookings extension). Amelia-Jane also publishes a blog for brides-to-be, which includes recipes, workout advice, and other health advice. There are so many different types of opportunities to run wedding businesses online with WooCommerce. You can compliment your face-to-face wedding business by selling certain products and services through your website. You can also be inventive and create new product categories, like Bib4Brides has done with their customised bridal bibs. Weddings are big business. 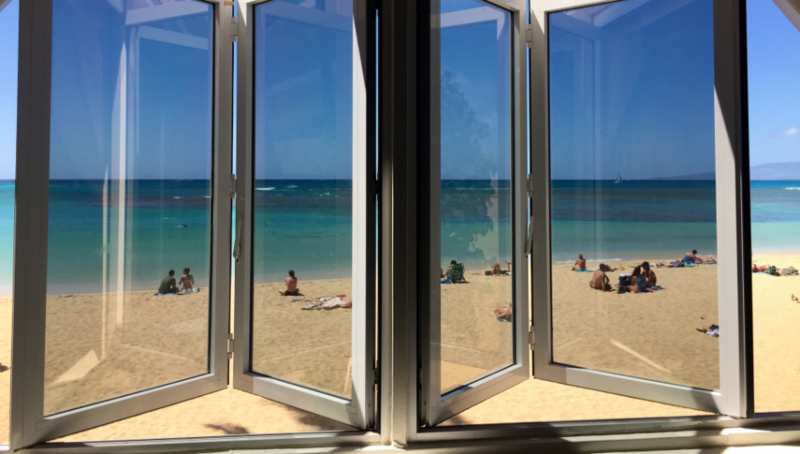 With WooCommerce, it’s even easier for you to get in on the act.